This release has been exclusively provided to AudioZ by our member who wishes to remain anonymous. 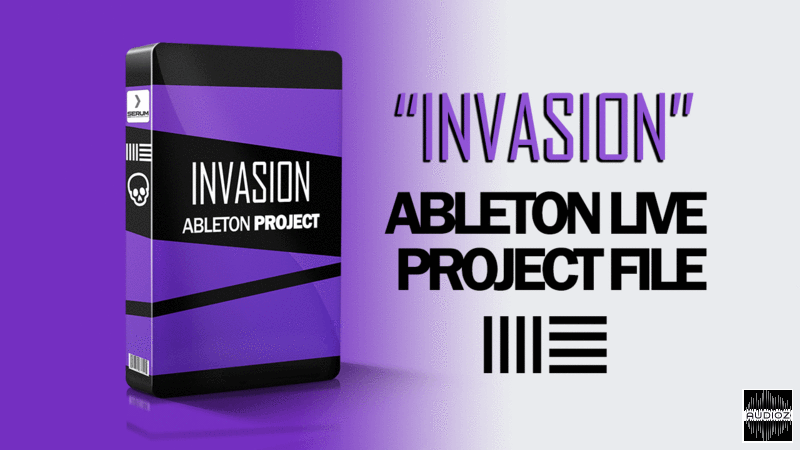 EDM Templates Invasion Ableton Project has been exclusively released on AudioZ by PiRAT who chose to ask not to post mirrors. I willing to go half on a project file is anyone is interested. Will drop it here too.